What a fab course – interesting, challenging, in great condition and super people too! Would 100% recommend it – a great day. Firstly, let me on behalf of our playing group over the weekend congratulate Bridlington GC for the Open Competitions of the Team event & the 4BBB it was very well organised & very welcoming. 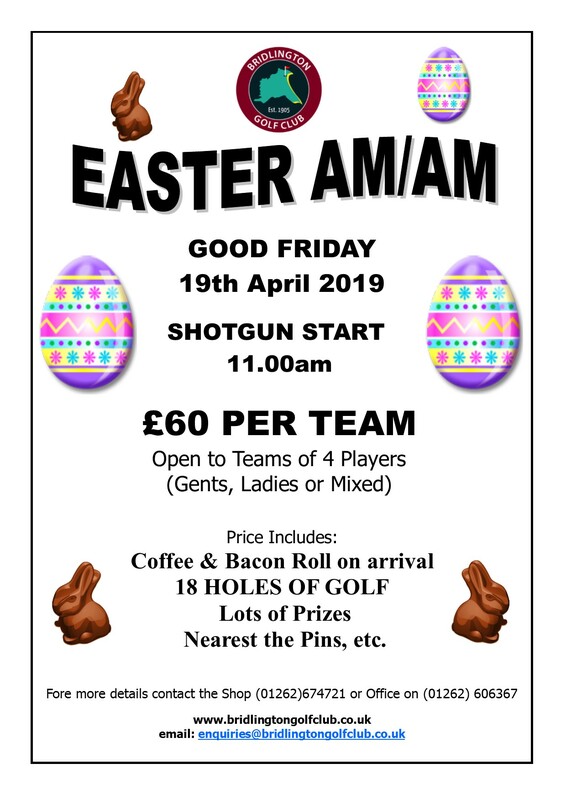 Bridlington Golf Club shared a post. 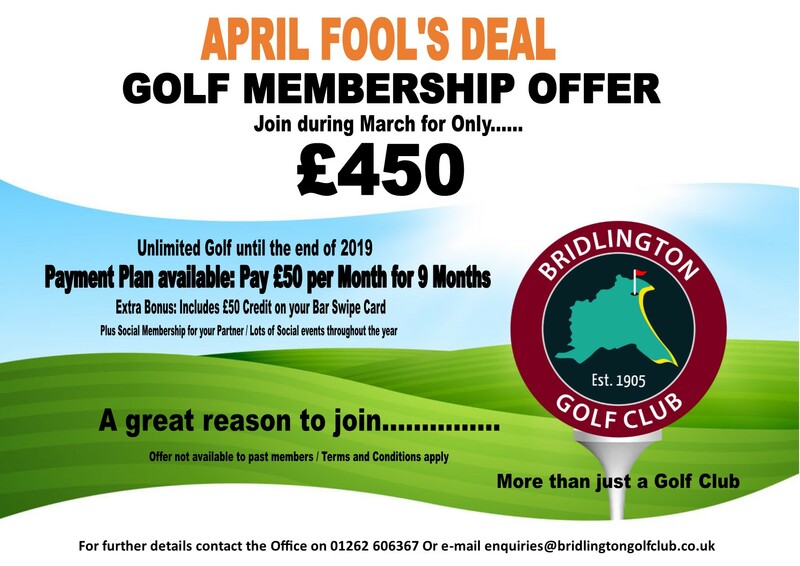 A great time to join Bridlington Golf Club........ & now a great reason to join..
Bridlington Golf Club land sale - allegations are all 'rumour and speculation' A senior council boss has called for a line to be drawn over the selling of land at Bridlington Golf Club. 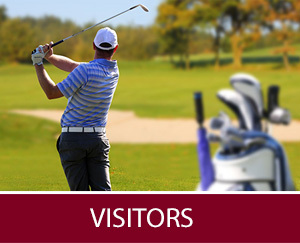 Bridlington Golf Club shared a link. The external of the new Hotel is almost complete. The roof is finished and watertight, all the windows are secure and the brick work is almost finished.